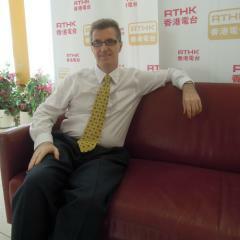 On May 3rd Phil Whelan had me back on his Morning Brew show on Radio Three to talk about Hong Kong visa and immigration matters. It had been a while since I had seen him and spoken on the show, but it was as though almost nothing had changed (not least the stunning decor of the studio!). I will be visiting Phil next on June 11.